In this week’s edition, we check out new developments in the world of fashion/philanthropy, as well as REI’s recently announced campaign to celebrate and empower outdoorsy women throughout 2017. A popular fast food chain stages a comprehensive (and highly self-aware) overhaul of their brand story and marketing strategy, and a New York label experiments with elite social media offerings. Exclusivity is key for Alice + Olivia’s newest Instagram tactic. The brand has launched a new, private Instagram account exclusively accessible to top shoppers and friends of the brand. Read more here. 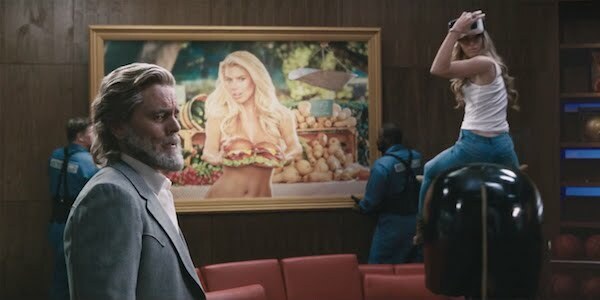 After a decade and a half of blending tantalizing with titillating (to varying degrees of success) Carl’s Jr. is changing the conversation, with the help of their new spokesperson, Hardee Sr. Witness the introduction of their new brand story, and read more here. L’Oreal Paris is celebrating consumer loyalty and eagerness to give back, by launching their rewards program, which allows buyers to accumulate points that can then be used to benefit charitable organizations. Learn more here. 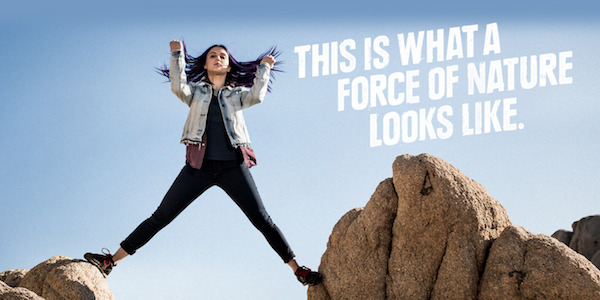 Addressing a tendency to skew male with advertisements, development, and events, REI has vowed to make 2017 the year of focusing on the women who love the great outdoors. Read more about their 2017 initiative here. 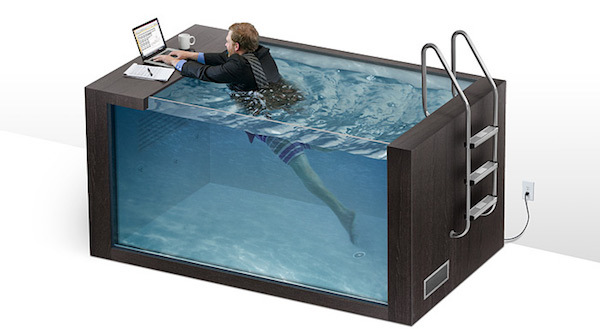 The Select Santa Monica staff got an unexpected surprise at the start of the month when their usual desks were replaced with LA's latest at-work exercise fad, the “Swim Desk.” Tami Evioni, Managing Director, ordered the Swim Desks as a health initiative and general morale boost. Some co-workers applauded the concept, thanks to the complimentary “Select Speedos,” while others voiced concern about the addition of “Motivational Tiger Sharks.” Clad in water wings and her plus-sized children's floatie, Kaki Beasley noted, “My parents never taught swimming because in Germany you throw children in the water and they either figure it out, or drown. It’s a cherished tradition we called 'Der Sinken Oder Schwimmen.’ I am hopeful I will make it long enough to finish my work before the sharks take me and the blood ruins my keyboard." Read more here.